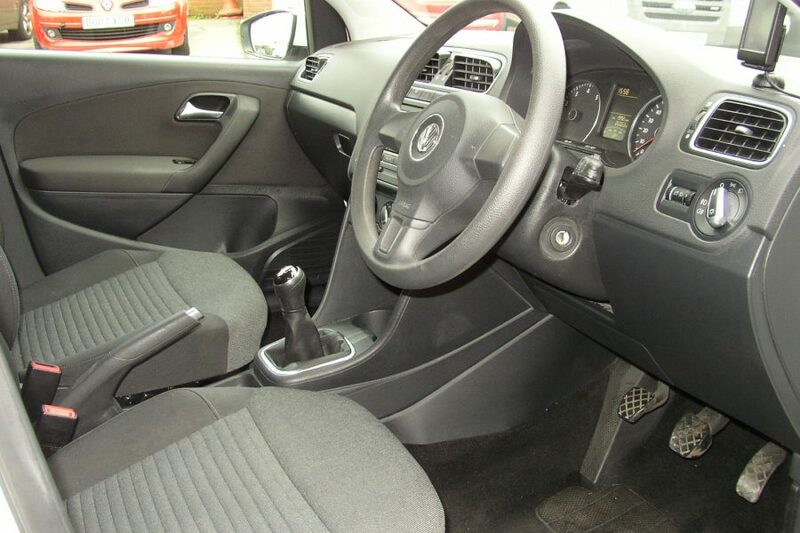 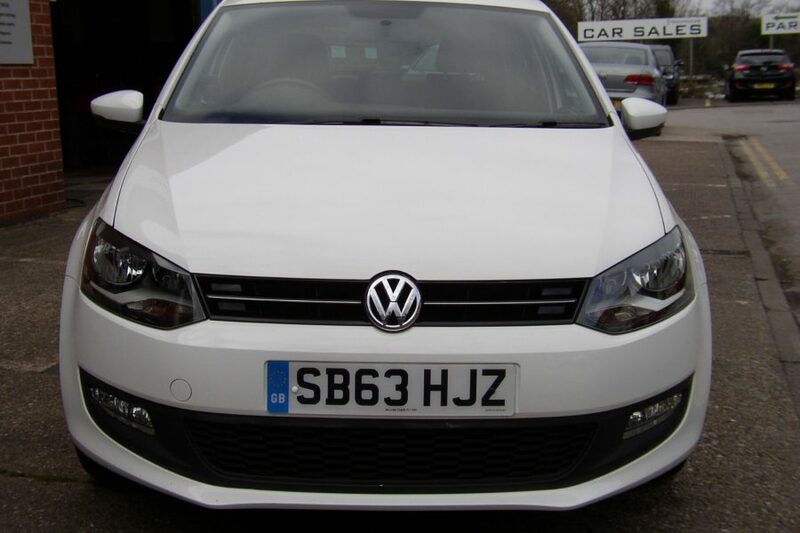 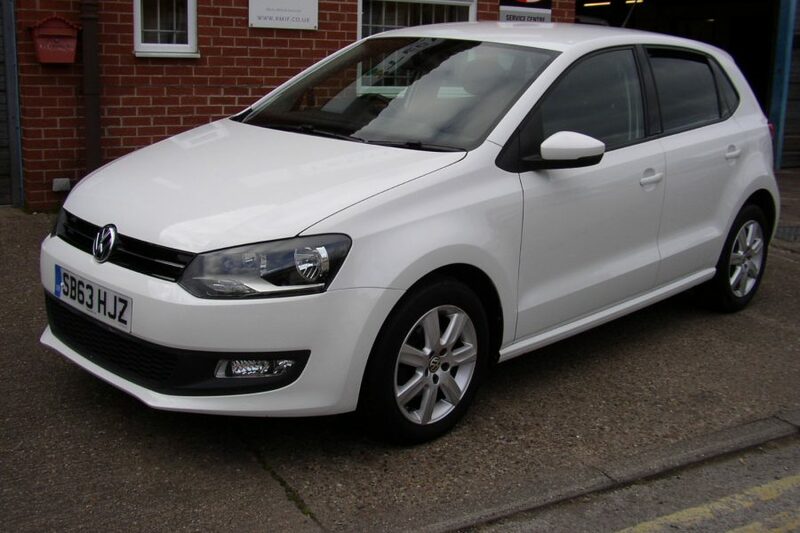 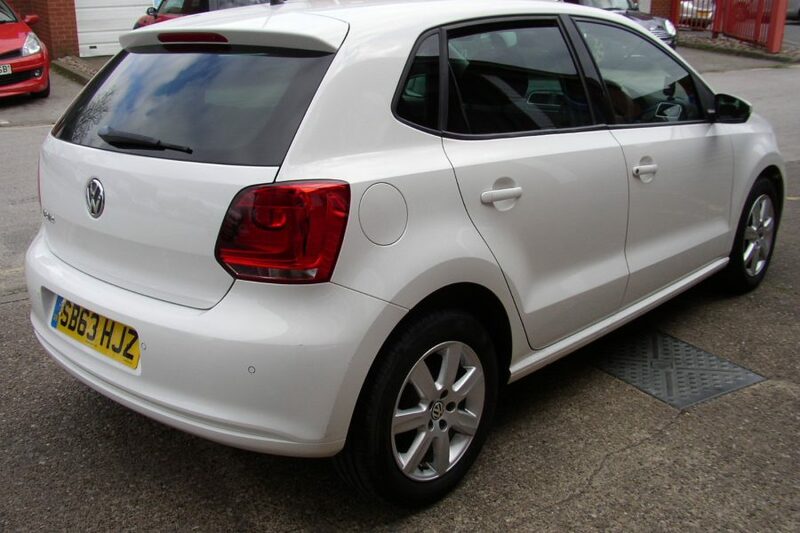 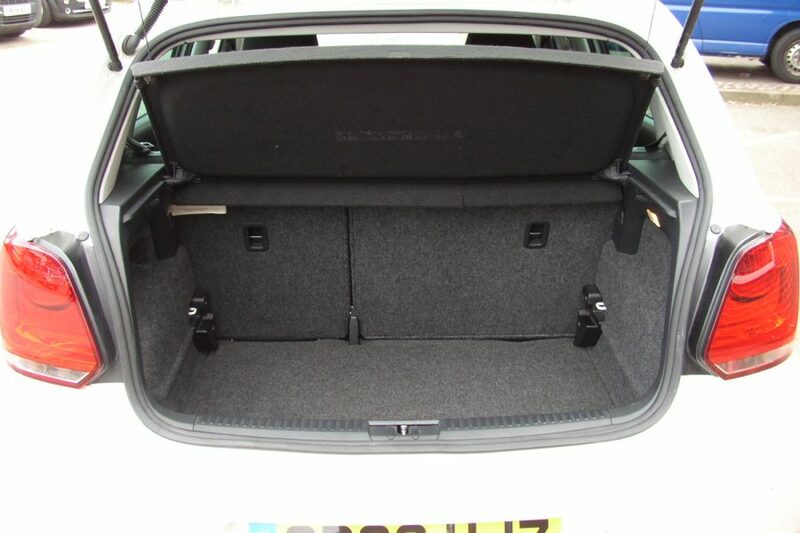 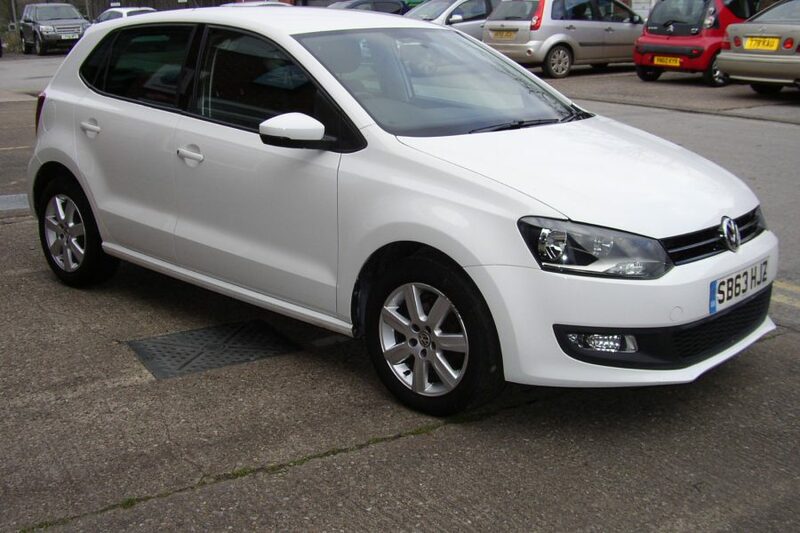 2013 Volkswagen Polo 1.2 Petrol Match Edition Manual 5 Door Hatchback. 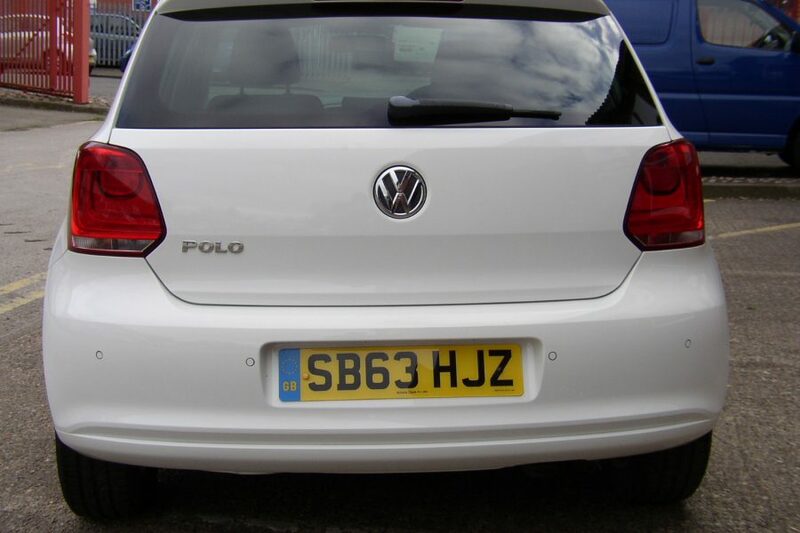 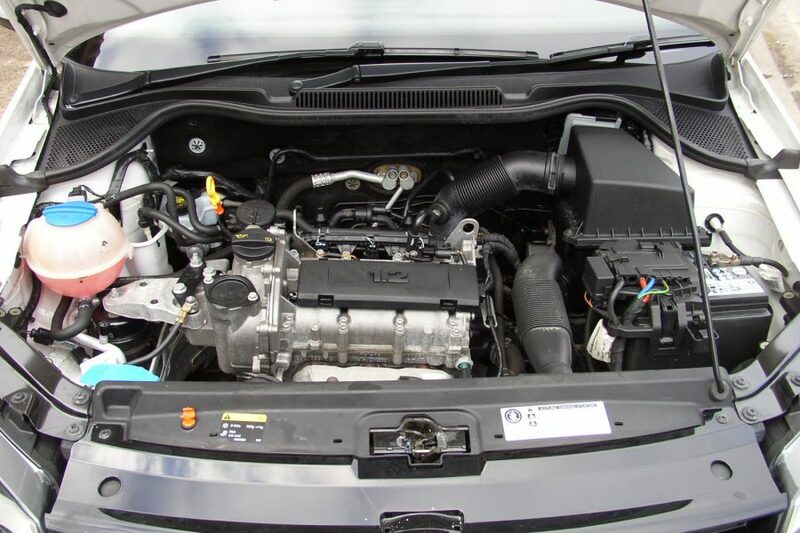 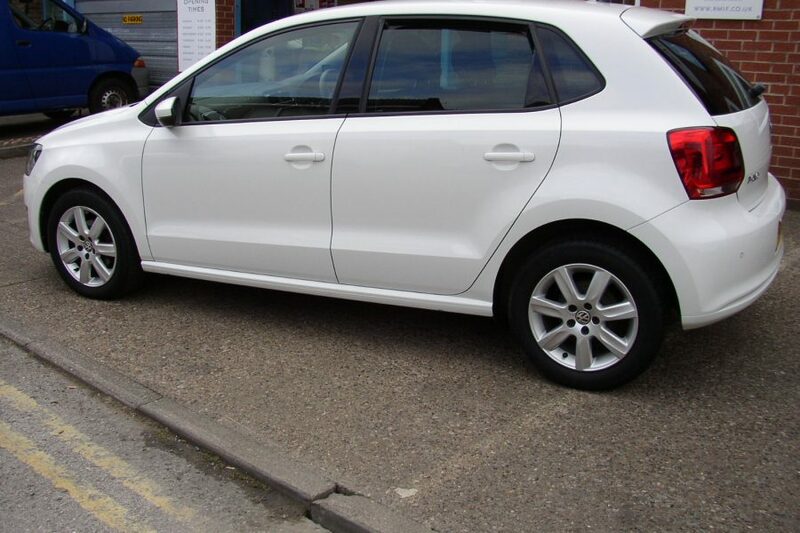 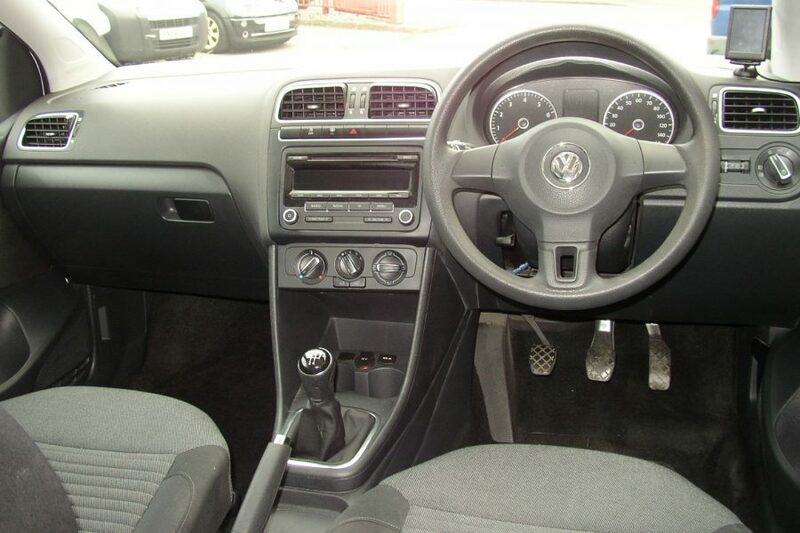 A nice pre loved Volkswagen Polo that’s done 26,100 miles. 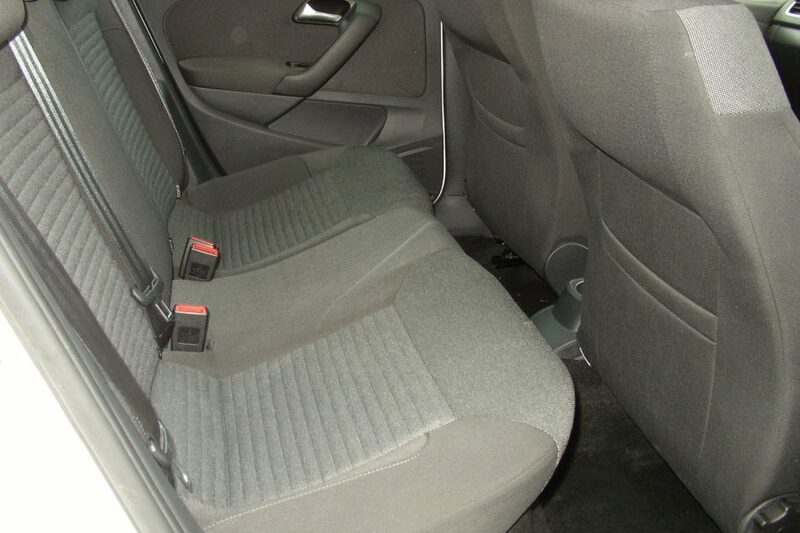 If you have any questions please don't hesitate to contact us .